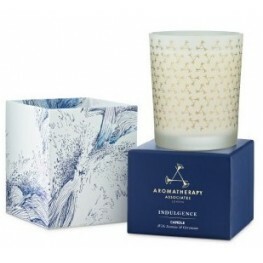 Let this lusciously scented candle infuse the air with the warm and euphoric aroma of jasmine..
Transform your surroundings into a haven of calm and serenity with this exquisitely fragrance..
Infuse your senses in a refreshing and invigorating atmosphere with this citrus blend, made from ..
Our Assam Tea Candle is robust and reviving, shot thorough with green herbs and glorious rose. 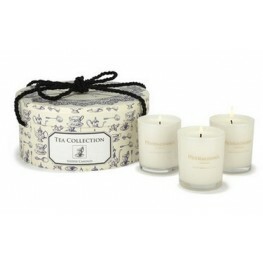 A ..
Blenheim Bouquet is a bracing mix of citrus oils, spices and woods. These luxurious candles are pack.. This delightful collection of miniature candles features the three scents from our Tea Candle collec..
Our Earl Grey Tea Candle is an enigmatic and creamy brew. Golden fruits, rich rose and smooth she.. Hot spices, green eucalyptus, Turkish rose and jasmine combine with incense and woods to create this..
Soft touches of citrus, creamy white flowers and a sandalwood base combine to create this sweet, fre.. 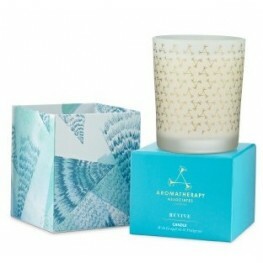 Packed with essential oils, this triple-wick candle burns for up to 110 hours, filling your home .. Inspired by an imaginary journey along the East Indian spice route, Malabah is packed with citrus..
Our Assam Tea Candle is robust and reviving, shot thorough with green herbs and glorious rose. A bri..
Named after the Latin for the British Oak, Quercus is a modern and invigorating citrus cologne enjoy.. 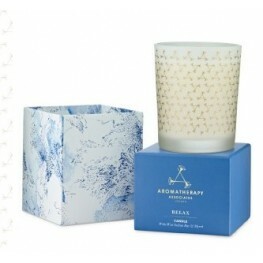 These luxurious candles are packed with essential oils, made with a naturally derived soy wax and ar..